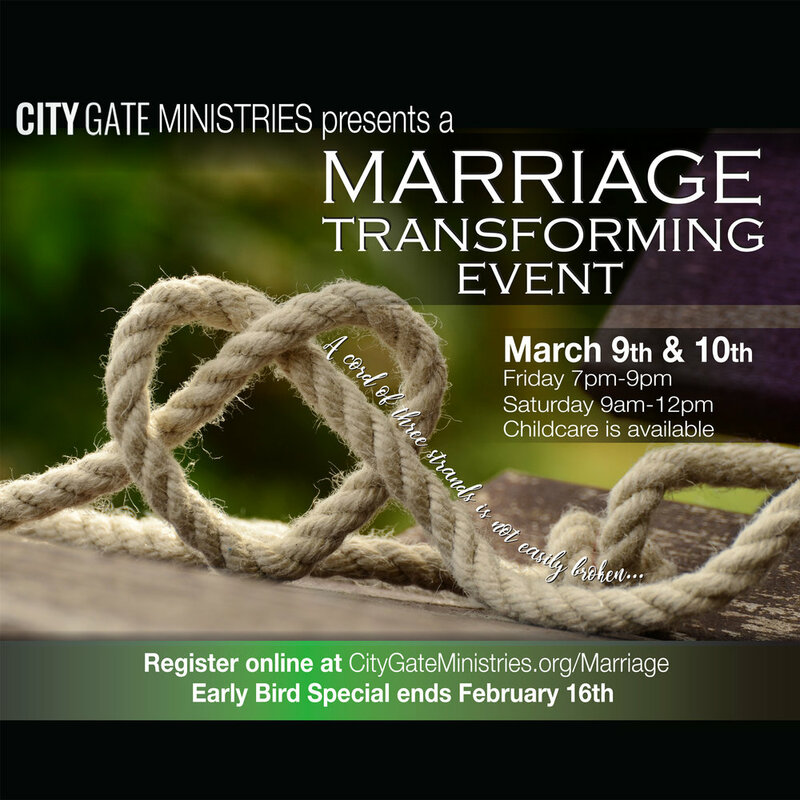 A Marriage Transforming Event - March 9 and 10. Your marriage is always worth your attention and cultivation! Cultivate your marriage! Join us at the First Baptist Church of San Diego for A Marriage Transforming Event, with internationally known authors and speakers, Bill and Pam Farrel. Presented by City Gate Ministries. Newer PostNew Series - THE FIVE - Begins February 18!